Is there a dedicated TV service in the works? Access to video-streaming site Hulu has been blocked through PlayStation, infuriating US users who use their console as a web browser. Reports suggest that a firmware update issued by Sony is being blamed for the blocking of Hulu. Instead of being able to watch content on the website, the following message appears: "Unfortunately, this video is not available on your platform. We apologise for any inconvenience." If it is the firmware which has caused the blocking of the site, then the problem could be a temporary one. According to Engadget, Hulu actually changed its terms of service 26 June and there was no mention of the PlayStation block. 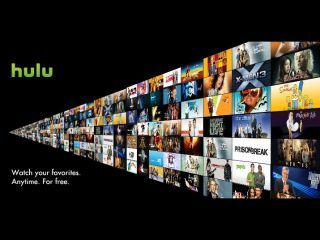 This hasn't stopped the conspiracy theorists believing that Hulu could soon be coming to TV screens. UK-wise, we will still have to wait until the autumn to get the service.